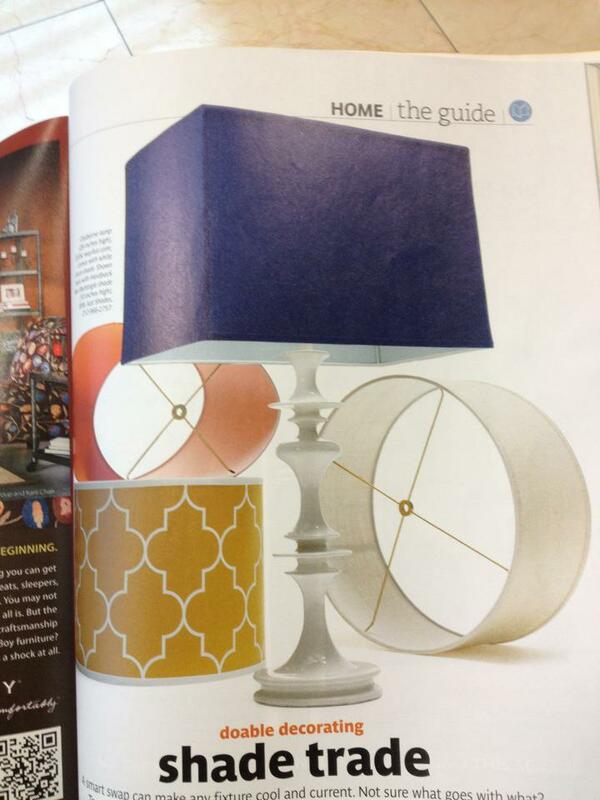 I was flipping through a Real Simple magazine today while in the waiting room at the Dr.’s office and stumbled upon this feature about lamps. 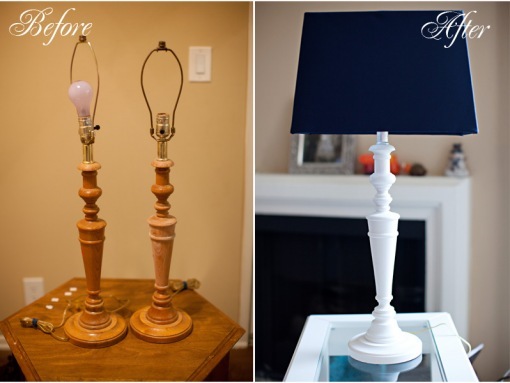 The lamp on this page bares a striking resemblance to the Goodwill lamps I rehabbed here. My rescued version: Under $50 for both!